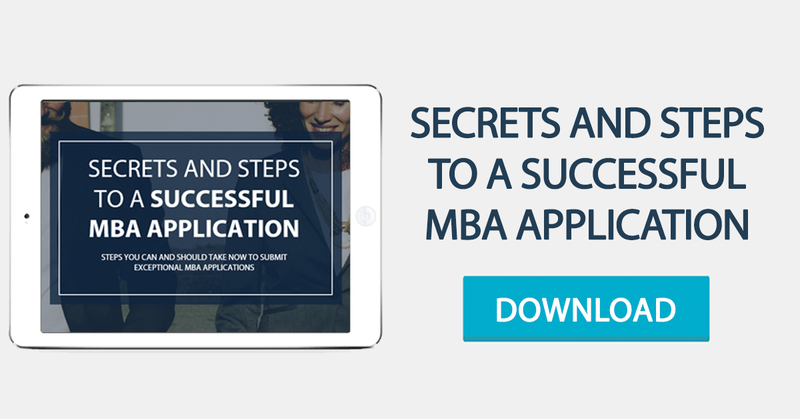 Applying for a Business school is definitely a life-changing moment for many people. If you wish to become a part of this group, this blog post is for you. These are our top tips on applying for a Business school. Enjoy! The outcome of your application depends largely on a good amount of introspection. Look at your resume and identify what sets you apart from other applicants. It may be the company you launched when you were 15-years-old, or your undergraduate degree in Literature, or your unconventional upbringing (don’t despair; there’s always something). Then, think about the many ways in which your originality may contribute to healthy and fruitful debates with your future classmates. Organize your thoughts and write one or two sentences that sum up your value proposition, and bear them in mind throughout the entire process to ensure that you submit a one-of-a-kind application. If you’re not excited about your future when you’re applying for a Business school, when will you be? Research the job market and don’t be afraid to put into words your wildest ambitions, since that is what will get you your readers’ and interviewers’ attention. Of course, you must have devised a plan – however flawed – to reach your goals. Be clear when addressing the admissions team about how attending Business school can help you achieve your goals and about your vision for your career. Remember that the school has to bet on you about as much as you have to bet on the school. Think strategically. Ask yourself 1) What are you selling? 2) To whom are you selling it to? What is your plan? What resources do you need to implement your plan? How can attending Business school help you? Once you have the answers to these questions, study the education market beginning – but not ending – with rankings. In addition, analyze factors such as: curriculum, teaching methods, teaching modalities, assessment, faculty, students’ cohorts, market exposure, networking opportunities, international experience. Consider the information you gather in light of your value proposition and goals. Remember that rankings are as reliable as someone’s Facebook page; you won’t marry someone just because they look good on their page, just like you shouldn’t pick a Business program / school just because it looks good on paper. Perhaps you are the most thoughtful and enthusiastic of applicants and choose the perfect Business program / school. However, if you have a modest GMAT; have grammar and / or spelling mistakes in written documents; submit referrals that seem to ignore your background or achievements; and hesitate in basic interview questions it’s almost certain that your application will be rejected. When applying for a Business school, very few things are mysterious: you need your efforts to support your ambitions. Ask alumni and friends for advice, choose your referees carefully (and send them your updated CV and motivation letter) and simply get on with it. Prepare your application so that it’s ready one or two days before the deadline, to ensure that possible last-minute technical issues don’t affect its submission. If you tend to forget due dates, make sure someone knows exactly when you must complete your application and reminds you of a looming deadline. Business schools are very strict on this point and, while you can never be sure you’ll be accepted once you have submitted your application, you can always be sure of what will happen if you miss the applications’ deadline. For more information on this topic, feel free to contact us!